Some of the best moments of love are the ones where you translate your emotions into action. 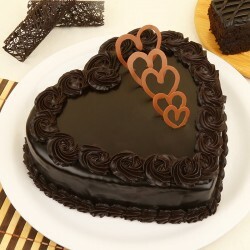 This Valentine’s Day, speak your heart out with what defines love perfectly- Valentine chocolate cakes. 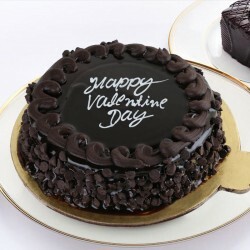 Send mouth-watering chocolate cakes on Valentine’s to your dear ones and infuse love, romance and happiness in your life. 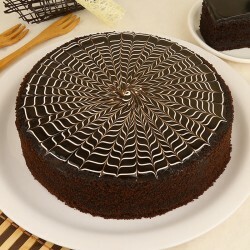 The delicious cake crafted with chocolate is surely something you cannot resist. 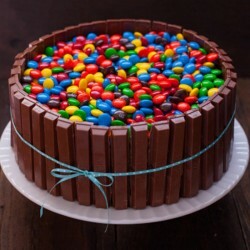 Especially, if it is topped with love and adorned with care, I bet this will surely leave anyone pleased. During this season of love, mark the occasion with chocolate cake for Valentine’s Day, the unfailing way to make your dear ones smile. When it comes to love, what matters is not just letting the other person know your romantic thoughts but to also translate them into action with your sweet gestures every now and then. And nothing does it better than chocolates. 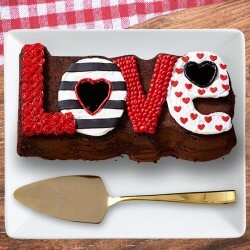 Make sure you create infinite beautiful moments with customised Valentine’s Day chocolate cakes. 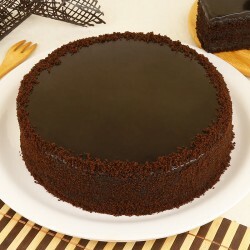 Are you looking for a reliable bakery that shall bring you the greatest variety of chocolate cakes for Valentine’s Day? 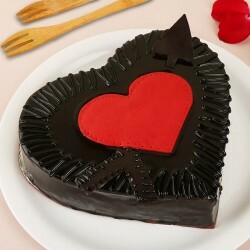 Your wish got true because MyFlowerTree helps you with your choice of chocolate cake designed for Valentine’s Day. 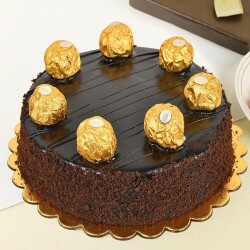 Whether you want a chocolate coffee cake, heart shaped chocolate cake for Valentine, choco chip cake or chocolate photo cake, Ferrero Rocher cake and so forth, we got you covered with our choicest collection at amazing prices and irresistible discounts. 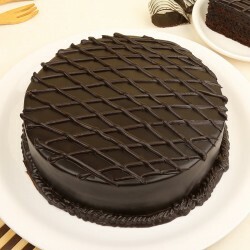 You may also opt for tier cakes, premium chocolate cakes, red velvet cake for Valentine’s Day because love feels sweeter when you express it beautifully. 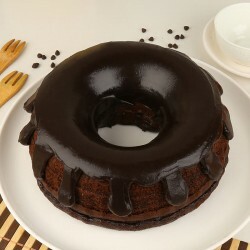 Whether you want egg or eggless chocolate cake for Valentine’s Day, you may pick your choice. 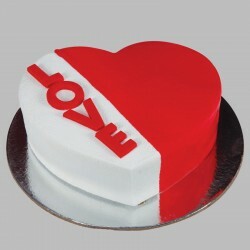 We will also customise the size of your Valentine chocolate cake if you require. 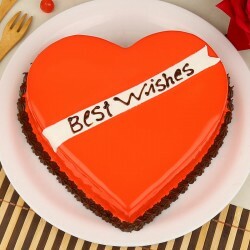 Our skilled people will design your Valentine cake as per your choice. Now, with MyFlowerTree, you can easily deliver your token of love this Valentine’s Day. 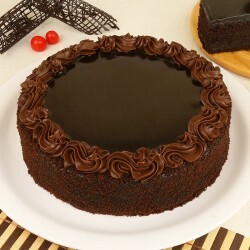 No matter where your special one resides, you can send scrumptious chocolate cake for girlfriend or boyfriend and bridge the gap while you both live miles apart. 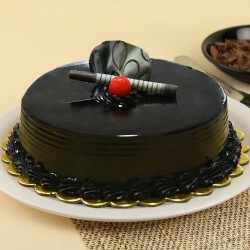 Even if you are living away from India, you can easily order cake to India from MyFlowerTree. 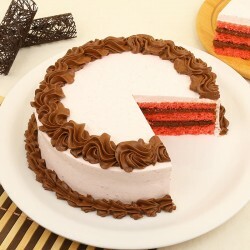 All you have to do is log into our portal, pick your cake and proceed to checkout. We will take care of the rest for you and deliver your love within a few hours. We also got you covered for all your eleventh hour plans for Valentine’s Day. 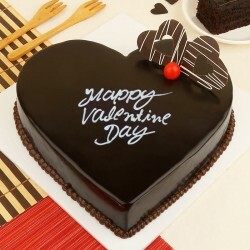 With our same day delivery of cakes, we can easily order your Valentine cake with instant delivery option. 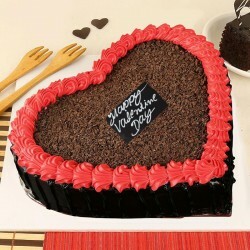 To mark your moment of love more beautifully, you can also send chocolate cake for Valentine’s Day with midnight delivery and surprise them with your gesture of love. And just when the clock strikes twelve, your significant other shall be overwhelmed to see your love-filled surprise. So, why wait. 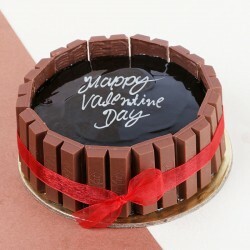 Make your dear one smile today with special Valentine chocolate cake for him or her.